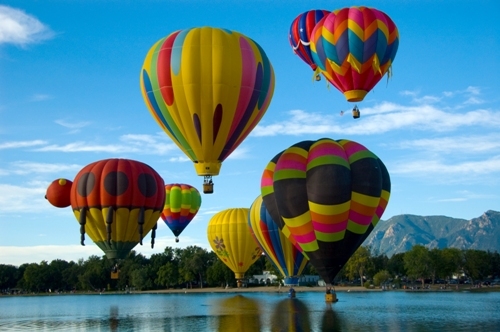 Enjoy the hot air balloon facts if you want to fly using this mean of transportation. You will be informed with the history and inventor of hot air balloon by seeing the following explanation below. 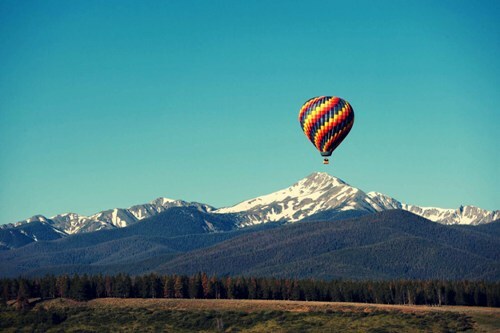 People love to ride the hot air balloon because you will know the scenery from the top. Today, people realize that riding a hot air balloon is very safe. You can land as you want. However, a duck, a rooster and a sheep were the first passengers for the hot air balloon. People like to break the record for the hot air balloon. 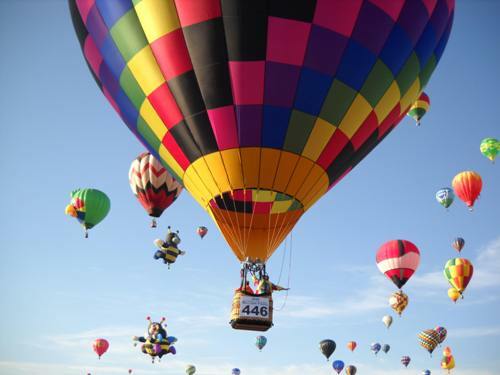 That’s why there were 408 hot air balloons flying on the sky to break the record in 2013. All of the hot air balloons were landed from the NATO base in Chambley, France. Hot air balloon can be associated with death of a Frenchman who wanted to gain attention of a famous opera singer. Both Frenchmen had a duel on the flying hot air balloon in 1808 in Paris. They shot each other. Jean-François Pilâtre De Rozier is considered as the first person who filed on a hot air balloon. However, this man and his co pilot cannot make it. Both of them died after the hot air balloon that they used explode in 1783. Jean-Pierre Blanchard and Dr John Jeffries were successful to ride the hot air balloon even though both also face problem during the expedition across the English Channel. They landed in their underwear to stay survive. The main problem of Jean-Pierre Blanchard and Dr John Jeffries was water. Both of them had to stay away from the water area since both could not swim. The unique hot air balloon was created from the glass bottom in 2010. The unique balloon flied on over Bath with some passengers. 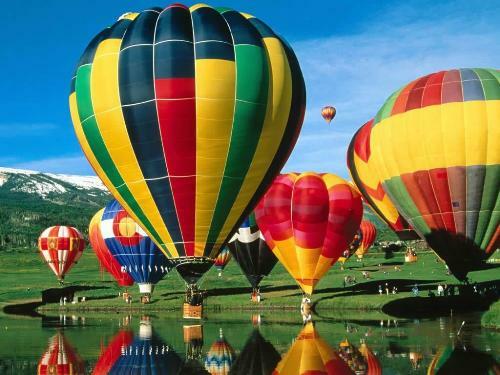 If you like to have a ride on the hot air balloon, ensure that the weather is great. If it is raining, the hot air balloon cannot be sailed. Vijaypat Singhania probably was very proud to know that he was the pilot who can take the hot air balloon in its highest position around 69,852 feet. Probably you have seen the move Up. To take the Carl’s house up to the sky, it will take 12 million balloons. There are various movies in Hollywood which has a scene by riding a hot air balloon. One of them can be seen in Around The World In 80 Days. 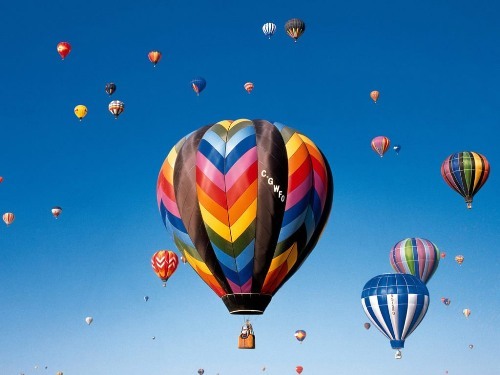 Are you fascinated with facts about hot air balloon? Helicopter facts are useful to read for the people who want to increase the knowledge about the air transportation.